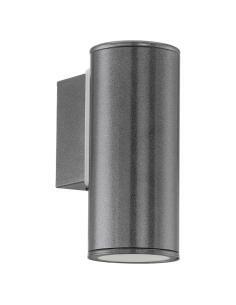 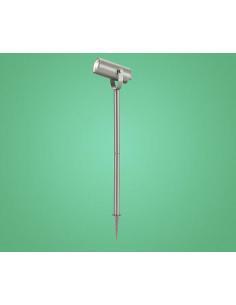 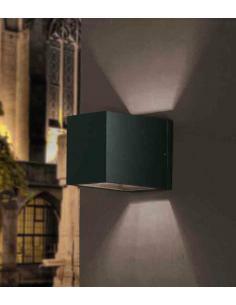 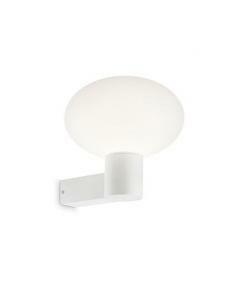 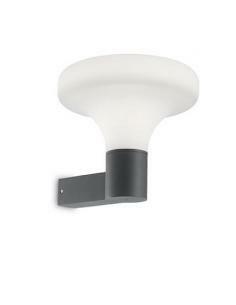 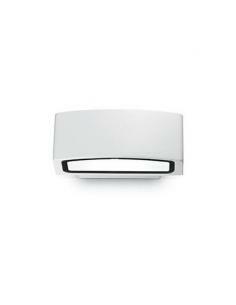 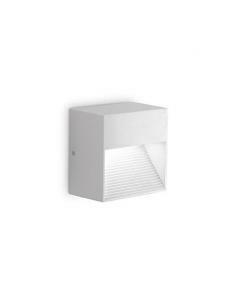 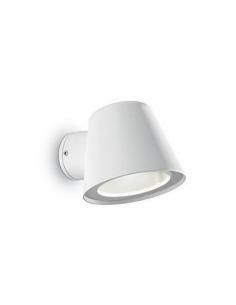 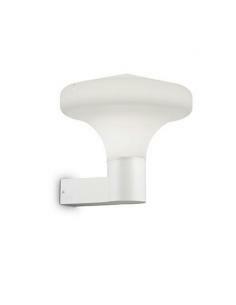 Wall lamp Line By Eglo in stainless steel, galvanized steel. 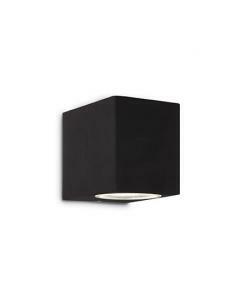 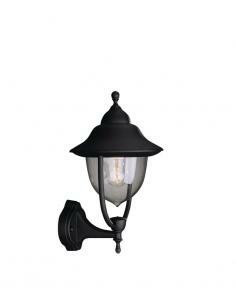 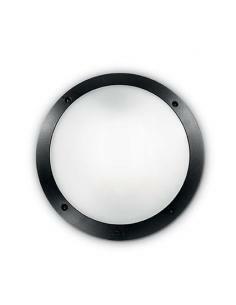 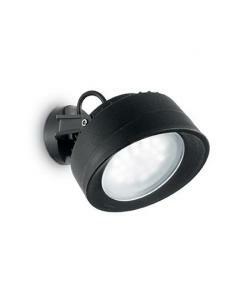 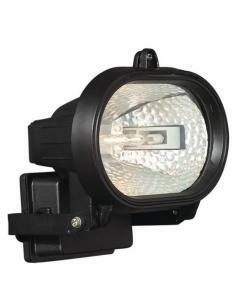 Led lighting 3W, GU10,6,5 cm x 20 cm, Anthracite Color. 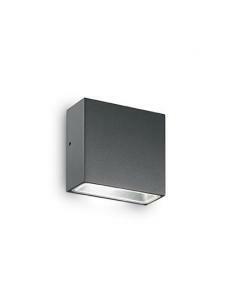 Wall lamp Line By Eglo in stainless steel, galvanized steel. Led 3W, GU10, 6.5 cm x 15cm, Color antique Brown. 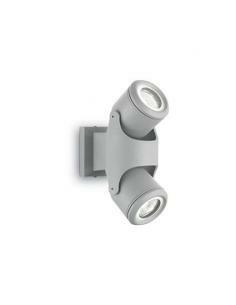 Frame in die-cast aluminum and machined, finished with powder painted, gray color. 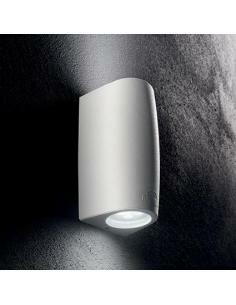 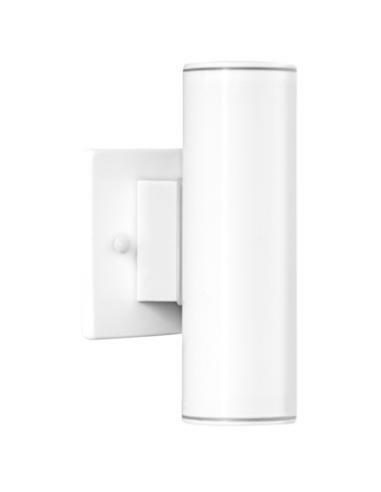 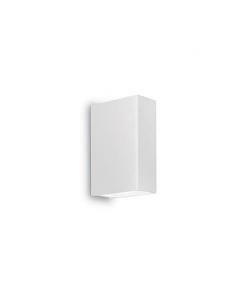 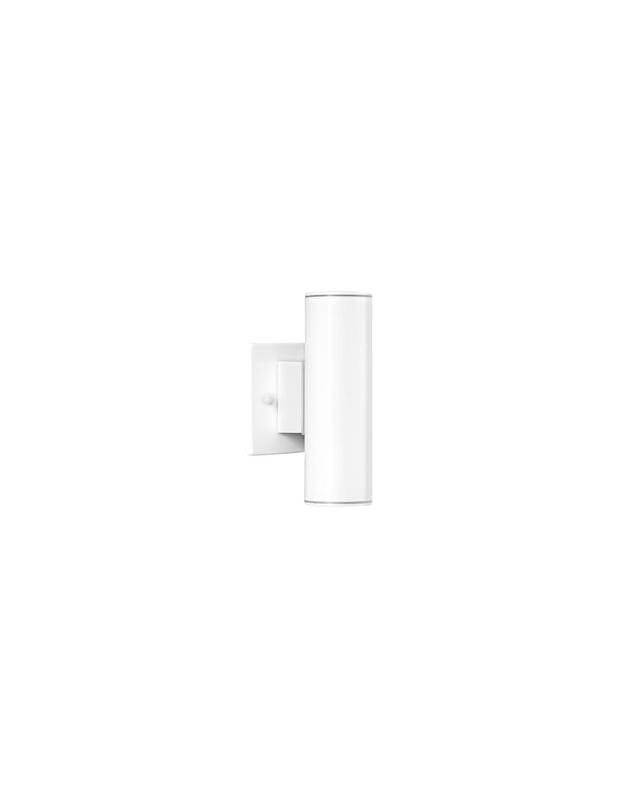 Diffuser in plastic material, matt white.